Samelandsresor AB was formed in 1990. 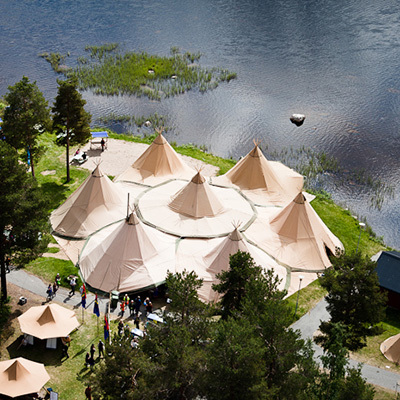 We are based in Jokkmokk, located north of the polar circle in the land of Sapmi, the midnight sun and the northern light. We work with adventure trips, incentive and rental of snow-mobiles, cars, buses, trailers and tents. 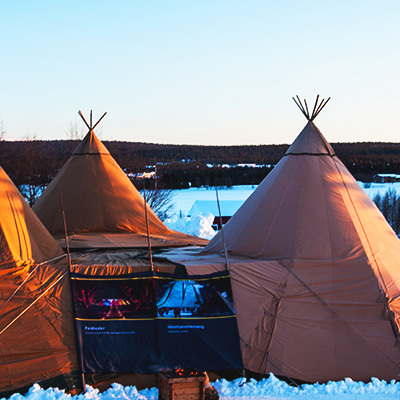 Samlandsresor operate all year round, during all eight Sami seasons. Whether you choose snowmobile safaris under the starry december sky or redfish fishing in the everlasting light of summer. This years Snow-Mobiles have arrived. We look forward to an exciting rental season. 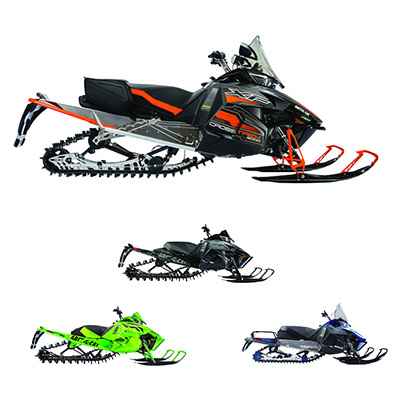 With the newest Arctic Cat models. Make your booking now! Are you in need of an exciting venue? Get in touch for a proposal for your Conference, Event, Wedding or Party. We can arrange your event or conference! get in touch for a proposal.